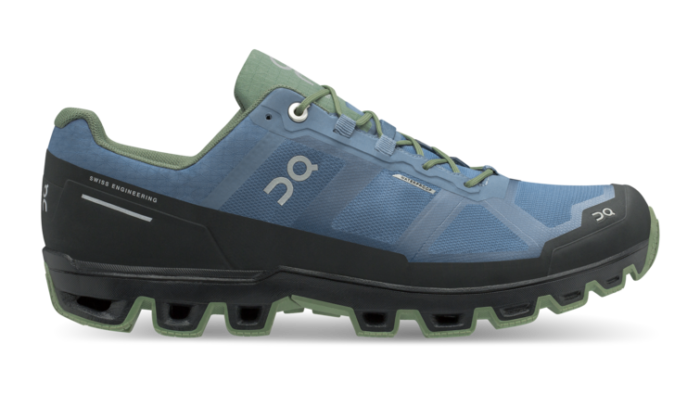 Back in 2016 On launched their Cloudventure trail shoe. This was a labour of love for them. 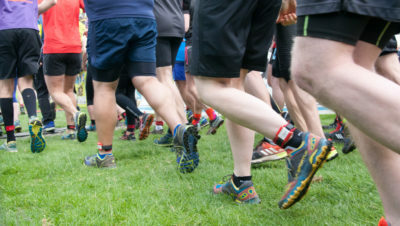 They were having huge success with their road shoes but they really wanted a trail shoe because the founders of the company really love running in their native Swiss Alps! 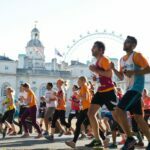 That sums up the company for me – they create the shoes that they would really love to run in! They have just launched the new version of the Cloudventure. The key difference is the newly developed MissiongripTM outsole. 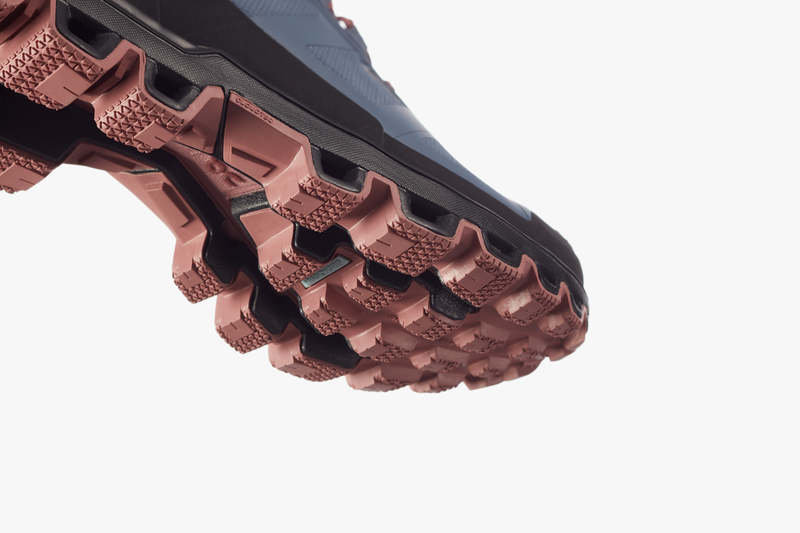 Because grip is so important on a trail shoe, this new outsole features a varied grip pattern to make sure runners remain sure footed on the trail. The MissiongripTM also acts to reinforce the Cloudtec cushioning on the sole. 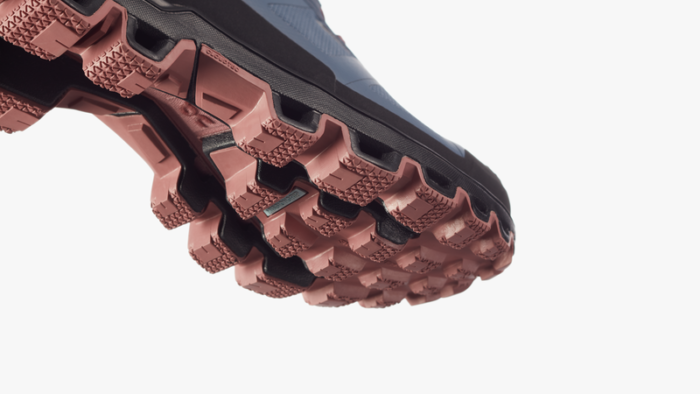 The shoes still feature the hallmark On ‘Clouds’, which are made from Zero Gravity foam and positioned to simultaneously absorb impact and improve grip on unstable terrain. 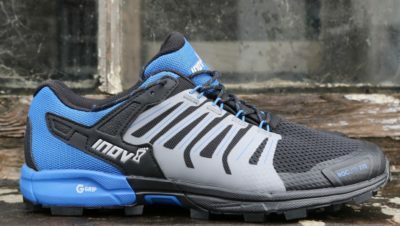 On’s aim is that as well as providing great grip, these shoes will really allow runners to let rip on the downhills. A fully waterproof version is also available if you want to keep your feet warm and dry on the trails. 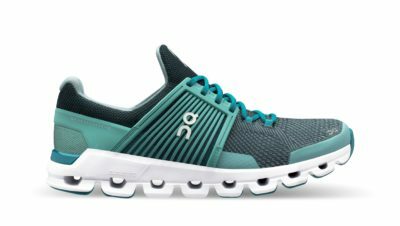 So if you’re looking for a shoe which has the cushioning and comfort of a road shoe, but the grip of a trail shoe, the Cloudventure might be worth a look. We are hoping to get a pair to review and will report back if we do.